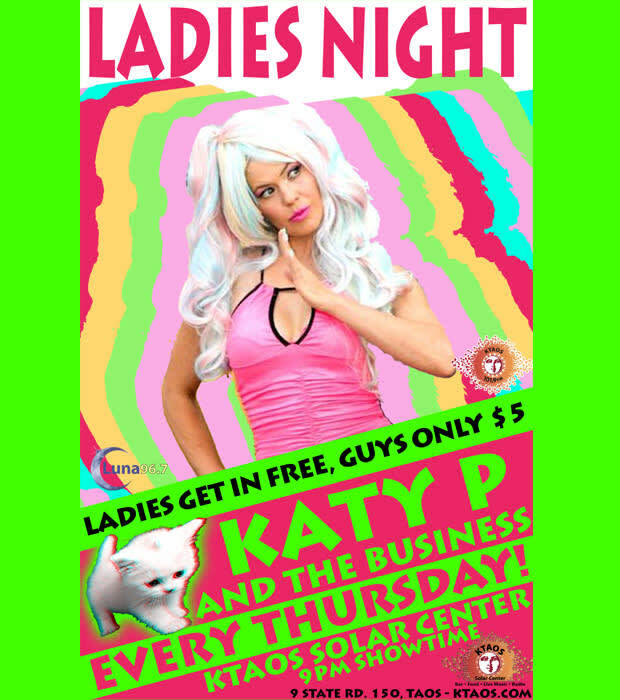 Ladies Night w Katy P and the Business! The Biggest Party in Taos! 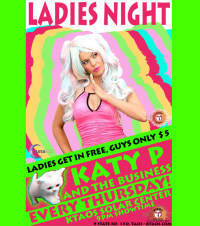 $5 for Guys, Ladies get in FREE! Located at 9 Ski Valley Road!